For those people who have always hated the inconvenience of buying online and having to wait, and pay extra, for home delivery, a better option is now becoming more and more popular. Click and collect shopping is fast becoming a phenomenon in the UK, adding ease and convenience to online shopping. Best of all, this service is all about the shopper, and making it both easier and less expensive to get the things that are both needed and wanted. Click & collect shopping is easy for both those who are online shopping veterans, and those who have resisted purchasing online until now. Customers simply shop the store’s online site as usual, adding items to the trolley and proceeding to checkout when done. 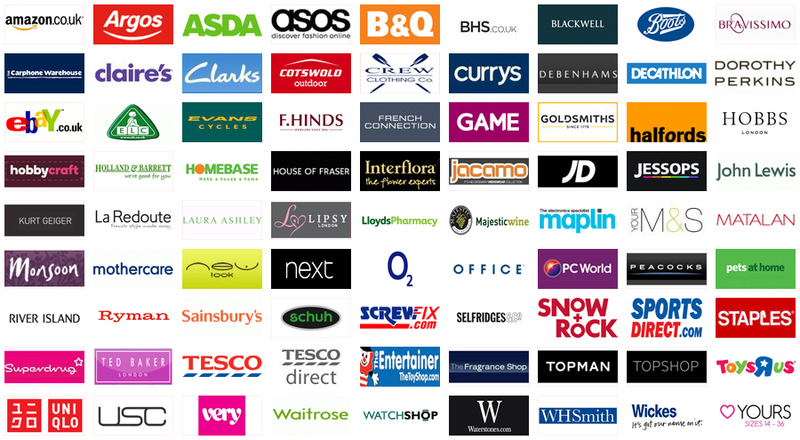 At checkout, instead of paying with a credit card and choosing postage options, the customer simply selects the click and collect option and chooses the nearest store location. The entire order is then shipped, usually overnight, to the selected store where it is held for pickup. Shopping this way provides consumers with benefits beyond the obvious ease of online purchasing. First, the customer is not charged postage for their order, as it is shipped directly to the store. Not only does this save money, it also prevents the hassle of missed home delivery. Second, this method saves busy people precious time, allowing them to cut in-store shopping entirely out of their schedules. Ordering online means that in-store pickup is fast and easy, and can be accomplished within just a few minutes. Best of all this service entirely eliminates the frustration of not being able to find products in stores because of low stock levels. All items are in stock online and are available for shipping, eliminating the need for trips to multiple shops. Paying in-store for certain retailers also removes the need for credit card use, allowing customers to pay when picking up an order instead of online. Another major benefit of click and collect, and one that addresses one of the biggest concerns of many online shoppers, is that it allows the shopper to see and touch the item, in person, before making a final purchase. For anyone who has received a product that looks or feels vastly different from online photos and descriptions, this is an invaluable resource. So many stores are offering this handy new service now that it is possible to do all needed shopping online. Click and collect is becoming so popular that stores that were previously online-only are now rushing to establish high street locations to take advantage of this phenomenon. Because it only enhances customer service and satisfaction it is both a popular and long-term solution to shopping problems.